Hello everyone, thank you as always for reading our Casino4U blog. This is the one stop shop for all the latest updates and news at your favourite sites. We welcome Excel to the Casino4U community and look forward to doing great business together in the future. Excel Affiliates is basically the trusted affiliate programme for many of the casino industry’s most popular casino sites. For example, these sites include Conquer Casino, Fruity King and Slotstars Casino. Excel Affiliates provide a broad range of attractive bonuses, high-quality marketing materials and ongoing support. As a result, you will now have instant access to these top sites and you’ll be first to know about the new promotions. Again, this is another great addition of partnerships to welcome to Casino4U. We have produced expert reviews for many of the sites offered by Excel Affiliates. 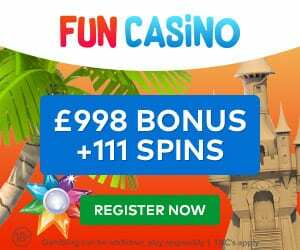 For example, read our Monster Casino review to see why this new affiliate offers truly premium welcome offers. So… what’s so special about it? 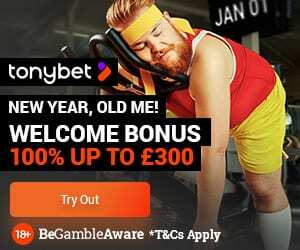 Well, not only does this site provide professional gaming services, but also gives new players a £5 free no deposit bonus. Finally, please do not hesitate to leave your thoughts and opinions in the comment section found below. This helps us continually improve our services to our readers.